Molly Renner, owner of Sublime Creative Agency, worked at BendBroadband for many years and consulted for a few years after leaving the company to start her own business. She was responsible for marketing and advertising for residential and business segments and was the project lead for the Local Dog rebranding project. Molly partnered with an outside agency, Brand Navigation, to create a brand that encompassed the essence of our community and to set them apart from other providers in the sea of commodity cable companies. 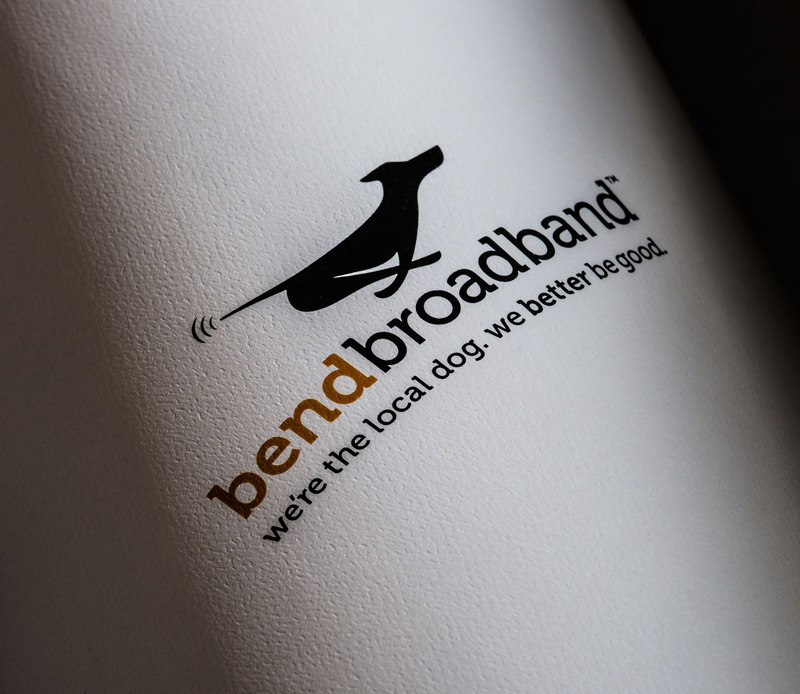 BendBroadband provides phone, Internet and cable services to residential and business customers in Central Oregon.